When I settle on a person to feature for a post I always search the site to make sure they haven’t been done before or, if they have, it’s been a number of years. 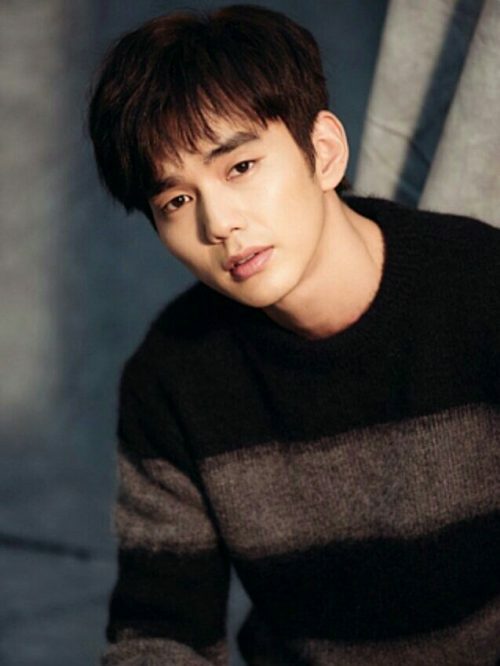 In looking up Yoo Seung Ho, I discovered a number of posts by Stephanie lamenting, dignified sorrow, and finally celebrating his military departure and return. For all the angst and joy his service caused she’s been remarkably silent on him in the many years since. 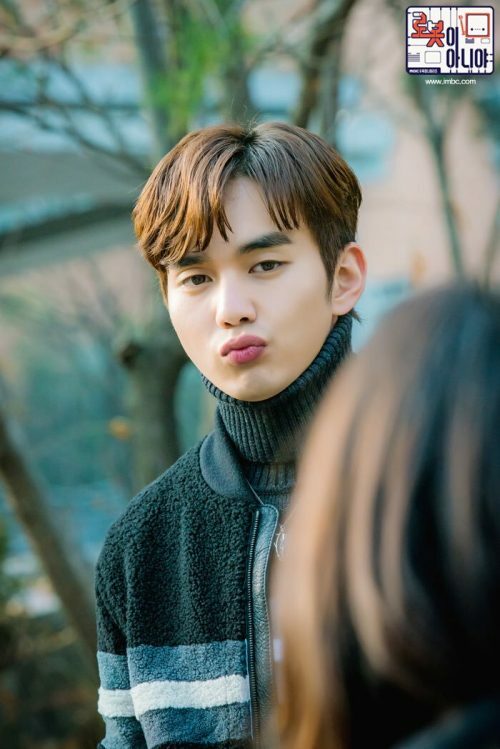 So Stephanie, here’s a post to get him back on your radar (and he was in a quite good drama about a robot) because he deserves to be there. 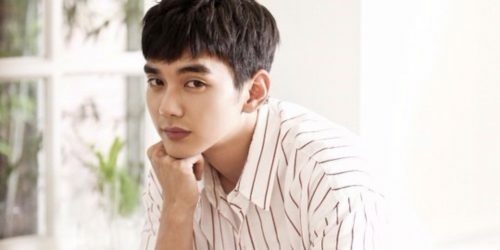 I first met Yoo Seung Ho in the drama I’m Not a Robot. It was a good day when I watched that first episode…and the remaining 31 in quick succession. 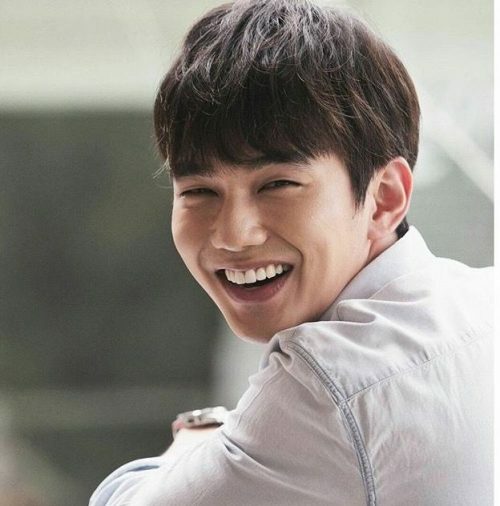 Yoo Seung Ho is 25 and completed his military service in 2014, at a much younger age than we usually see from actors. 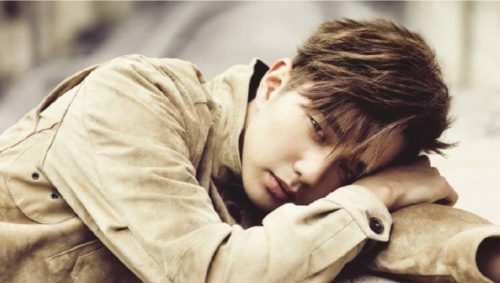 When he was younger, he was called little So Ji Sub in the press due to his resemblance to the actor. Not sure I see it but it resulted in him appearing in two So Ji Sub music videos, this one with Park Shin Hye. 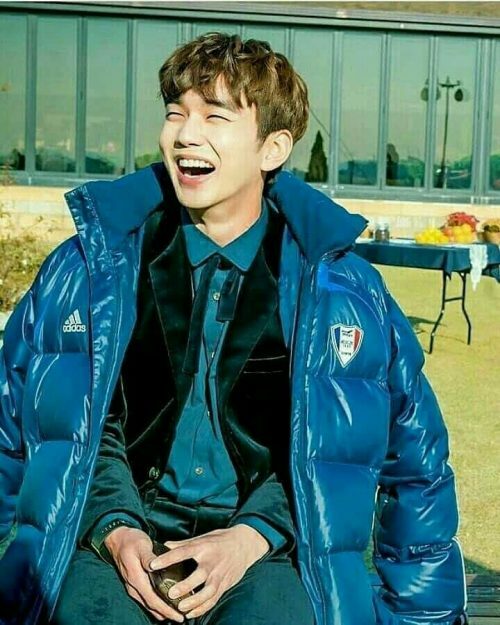 But what I love about him, in addition to his acting, is his smile. Oh, and that smile (or smirk, I’m not picky) just happens to be combined with bedroom eyes. It’s a lethal combination between the two. 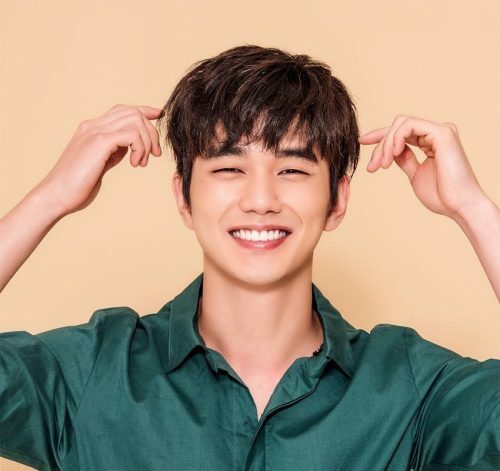 If you wait you’ll miss his new show that started this week, My Strange Hero. I’ll admit he does look good without the smile. 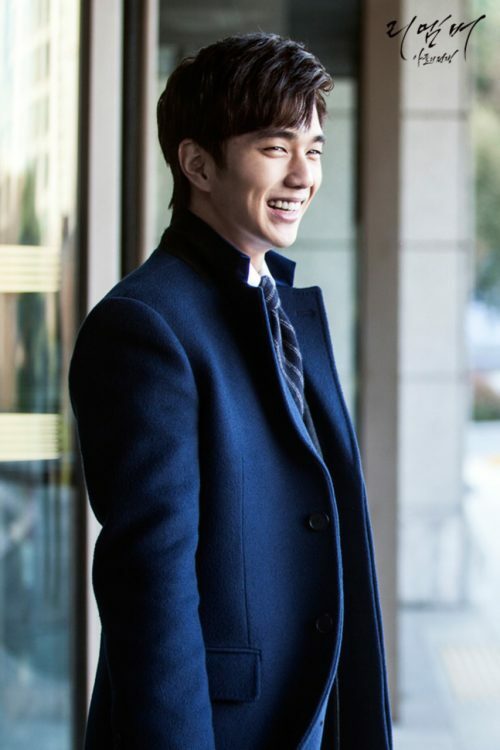 But this is what I would much rather see…and yes you are so cute. 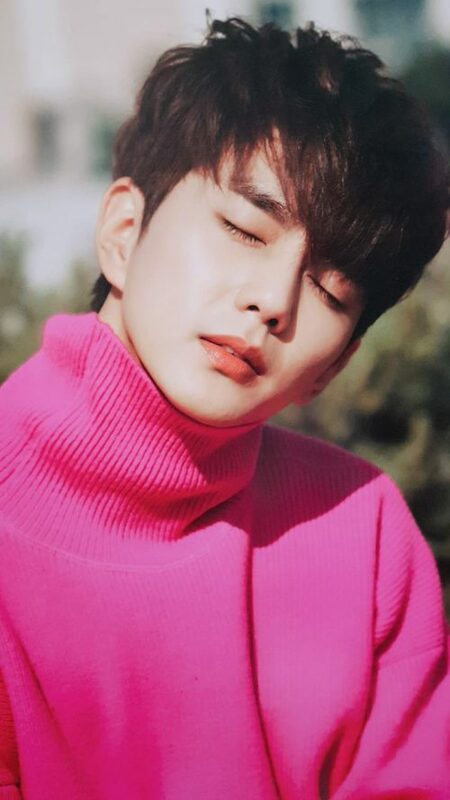 I could go on for days with any visual of him. 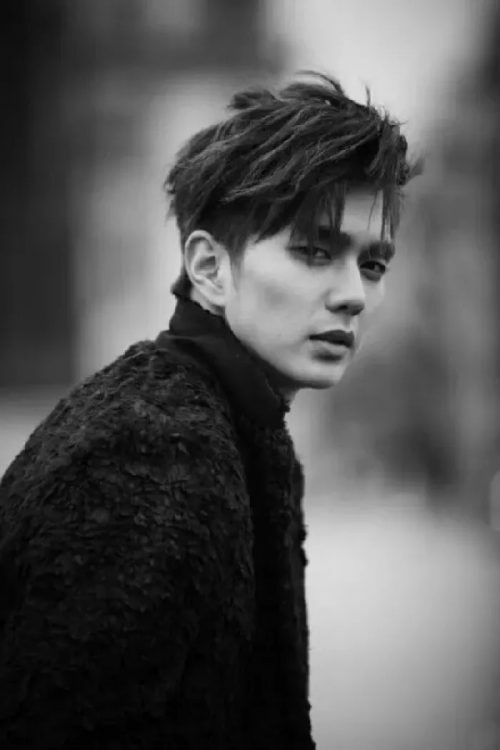 You can find him on a weeks old Instagram account @dandyoo93. I did like the Robot drama.